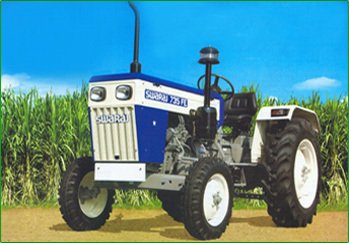 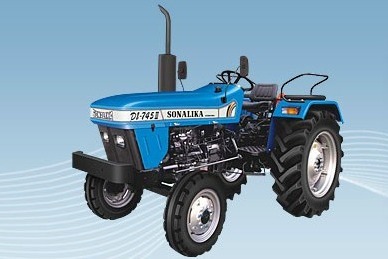 Mahindra 255 DI Price in India: Not available, contact your nearest dealer. Price in India: Contact your nearest John Deere dealer. 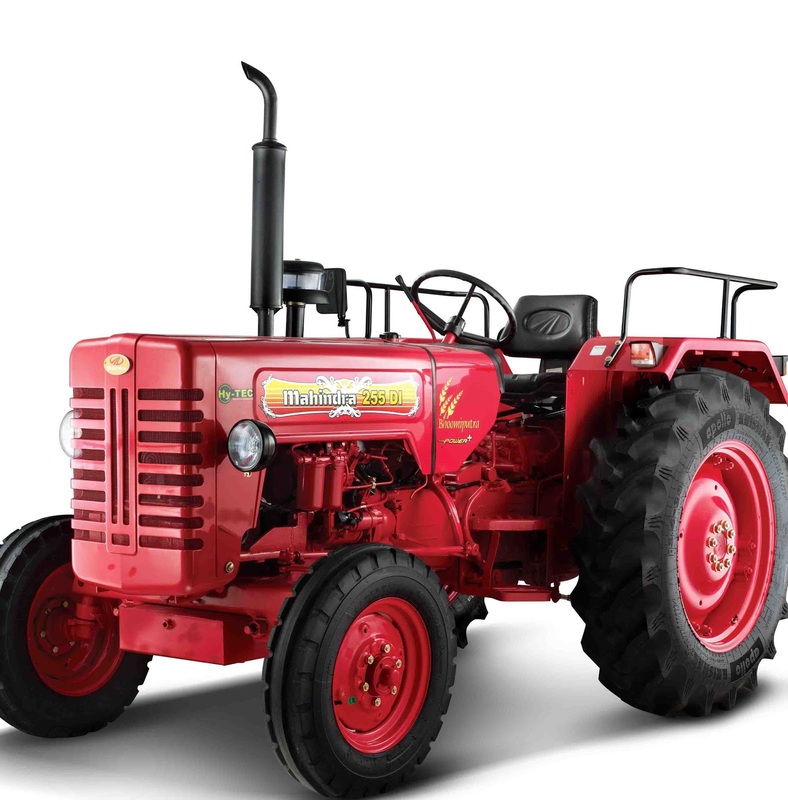 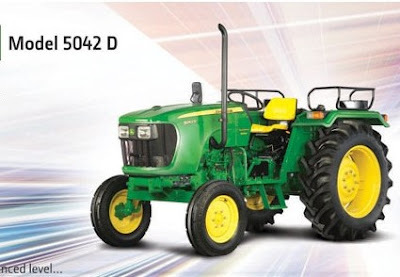 Price in India: John Deere 5060E price coomin soon!